Many people eat a gluten-free diet, but they may not be aware that the real culprit that's responsible for their ill health is in fact a protein known as "lectin". This little-known intolerance can cause a wide range of nasty symptoms, from leaky gut to autoimmune disorders. The good news is that you can help to eliminate those symptoms if you make a few changes to the way that you eat. 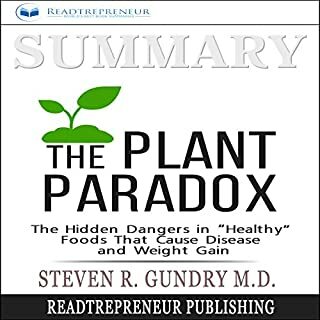 This is a summary of The Plant Paradox, which is based on the premise that Americans are directing their attention to the wrong enemy (gluten) while the root of the problem lies in another plant-based protein which gluten is just a variation of. This means that millions of Americans are consuming what they consider to be “healthy” foods, but they are actually dangerous. Gundry says that a plant protein called lectin is responsible for obesity, and many autoimmune disorders. Gundry offers a diet that eliminates lectins, GMOs, and other toxins. This diet will allow people to reduce weight, improve health, and eliminate a wide range of conditions including diabetes, heart disease, lupus, and more. Lectins are plant toxins. Plants evolved lectins as poisons to discourage insects from eating plant seeds or other parts of the plant. 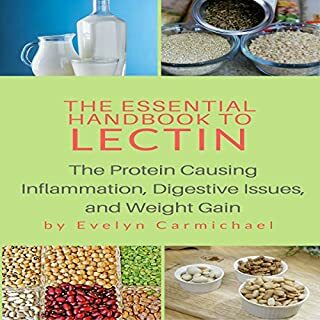 Lectins are in most plants, and can cause sickness in humans. 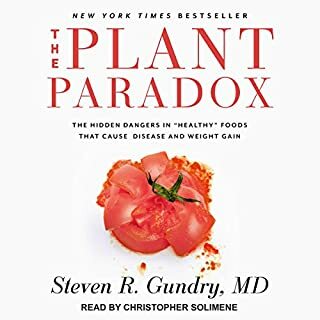 Dr. Steven Gundry presents one of the most radical diets to date in his revolutionary book The Plant Paradox. This FastReads Summary & Analysis will help you learn the basic tenets of the science behind this ground-breaking diet. 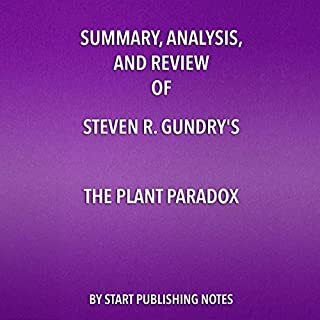 Please note this summary does not include the specifics of The Plant Paradox diet, but distills the key takeaways and provides an editorial review of the book as a whole. This summary & analysis will help you review the book's content and further understand its value from an editorial perspective. 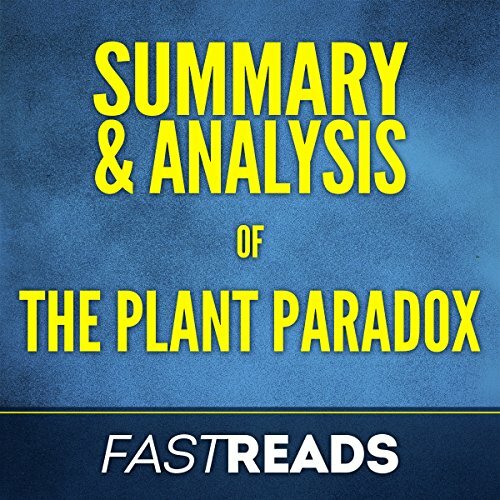 Whether you'd like to supplement your understanding, or simply decide whether or not The Plant Paradox diet is for you, this FastReads Summary & Analysis is here to help. Everything you need to know in under 20 minutes. What does this FastReads Summary & Analysis Include? 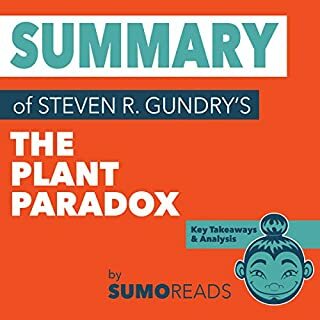 Original Book Summary Overview: Can you imagine that plants may resent us for eating them, and that they might have set up some defenses so that we get sicker and sicker whenever we consume them? Dr. Steven Gundry, an expert on health and nutrition, drops some controversial revelations about how some foods we have been considering “healthy,” are actually contributing to our illnesses and decline in quality of life. 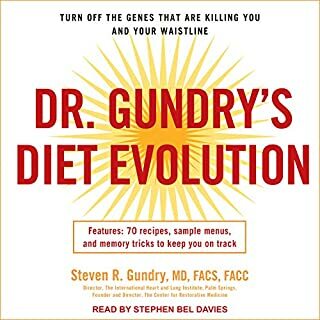 Hard as it is to believe, Dr. Gundry explains that grains and whole wheat are actually causing obesity and a number of seemingly unrelated conditions, such as arthritis, migraines, and autoimmune responses, as part of its defenses against being eaten by predators like us. PLEASE NOTE: This is a summary, analysis and review of the book and not the original book. It is meant as a supplement to, not a replacement for The Plant Paradox.